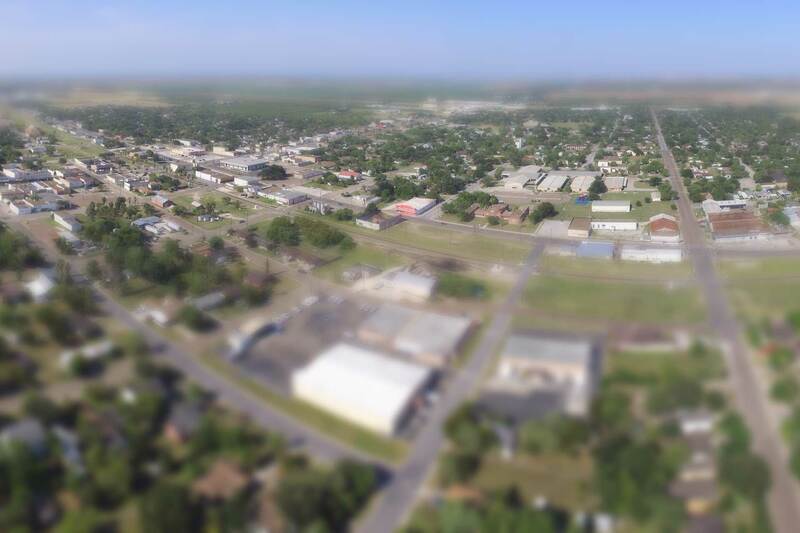 Raymondville is a community where you can grow a business, pursue a meaningful career, and raise a family … all at the same time. 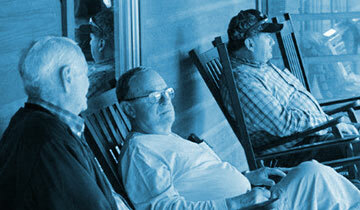 Escape the high costs of living and operating a business in the big city, and experience how life and work intersect. 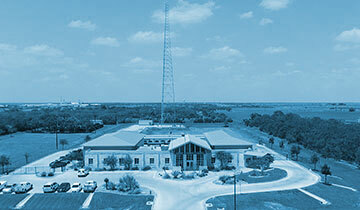 Raymondville is home to a Satellite of Texas Southmost College. 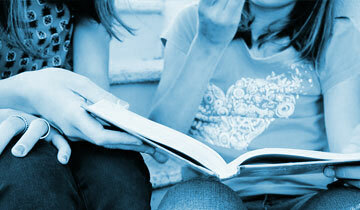 The County is served by 4 school districts and the region is supported by 3 community colleges. Our mission at the Raymondville Economic Development Corp. is to help existing businesses remain successful, to foster local entrepreneurship, and to recruit new industry and businesses. 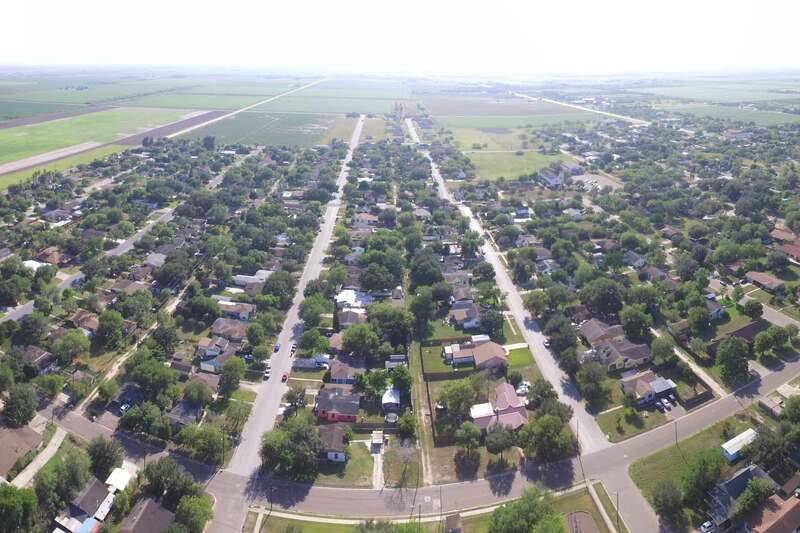 Raymondville’s population is 11,091, the biggest city in Willacy County. Its Market consists of, a Texas Southmost college satellite campus, hub of the Real Cowboys, preserving the history in our high school built in the 1900’s, and the best fishing resort in the world, Port Mansfield just 15 miles east of Raymondville. 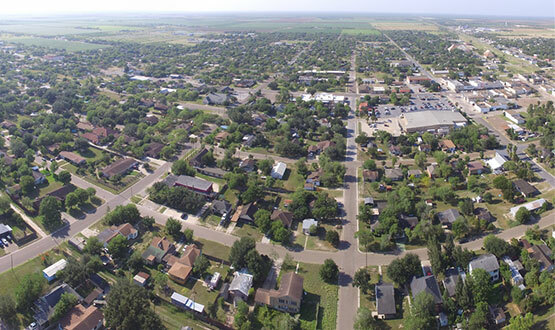 Raymondville is located in the northern part of South Texas and serves as the “Gateway to the Valley” as the city is situated upon entrance to the Rio Grande Valley via U.S. Hwy 77. Raymondville is the County Seat of Willacy County and serves as the center for most retail and grocery shopping of the county residents. Let Raymondville, "The City With a Smile", and the City of Raymondville Economic Development Corporation help you build your business. Our personnel can assist with form applications, search of funds, business locations, and any other stepping stones in creating a great business. Come visit and discover the great possibilities Raymondville has to offer.